This article aims at answering the questions which might come to one’s mind when s/he decides to travel to Iran, the sun of Western Asia and Middle East. There are some points you should consider regarding travel to Iran. When can You Travel to Iran? 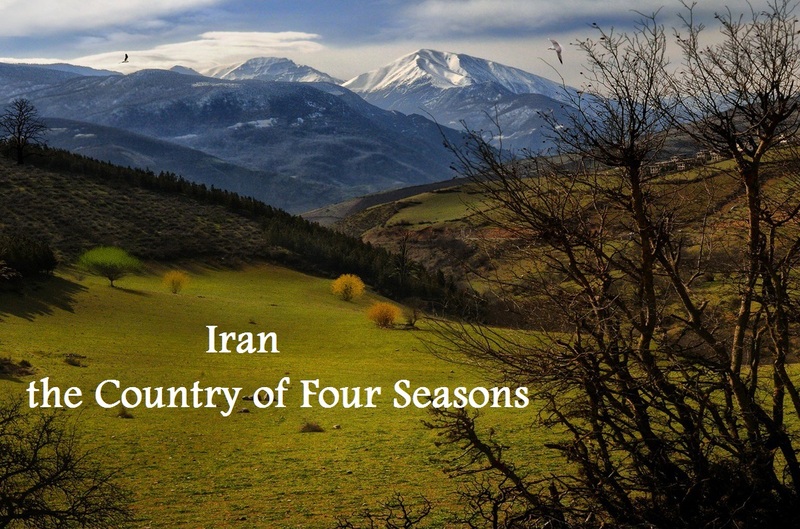 Which Season, Which Part of Iran? If you look at the climatic zone map of Iran, you can recognize well which parts of the country is better to be visited based on different seasons. In summer, it is recommended to visit the north, northwest and northeast, the west, and middle of the country (e.g. Isfahan) since the weather there is better than the southern or southeastern of Iran. In winter, the north, northwest, northeast and west experience snow while in the south sun shines and sometimes it is rainy. The center also enjoys rainy weather and in some parts it is snowing, with cool day and cold night. Iran Sun world Tour & Travel Agency can provide you different packages, some are presented in our website. We can also manage the tours you want. In the following we recommend you the tours and itinerary which suit each season best. However, it does not mean that you cannot travel to the north or northwest in the winter or to the south in the summer. 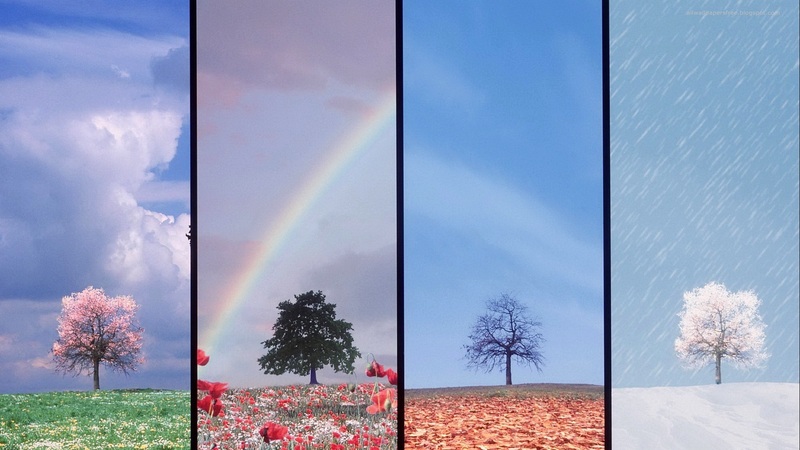 It depends on you and also the meteorology of the season you will travel to Iran. SPRING: Due to enjoyable weather of spring we can recommend you to consider tours such as Persian Romance; Persian Gems; Beauty of Ancient Iran; Persian Empire’s Image; Persian Landscapes; Travel to Green Paradise; The Beauty of Qeshm Island; The Glory of Nature; Diamonds of Persia; The Glory of Persian Nature; Deserts’ Bounty and Beauty; Religious Tour. For more packages, you can refer to our Iran Tours. SUMMER: As explained before, the north, northwest, northeast and center is more appropriate to visit in the summer. Therefore, the following packages are recommended for tours to Iran: Persian Romance; Persian Gems; Persian Empire’s Image; The Glory of Nature; Travel to Green Paradise; Religious Tour; and Flying to the Clouds. For more packages visit HERE. AUTUMN: In this season, you can select among different parts since the weather is good. The country enjoys rain most of the parts. Indeed, it seldom rains in south and mostly rains in north. You can, therefore, chose among the packages mentioned for all seasons. WINTER: North, northwest, west, and northeast of the country is cold in winter and experience snow most of the time. Therefore, if you do not like cold weather you can visit the center and especially the south of the country. But if you are fond of snow, skiing and cold climate, you can choose the mentioned parts. In this season, our suggestion is packages such as Persian Empire’s Image; The Glory of Nature; Diamonds of Persia; The Glory of Persian Nature. For more tours visit our page.